150 pairs collected already! There is still time to get involved. Shoes are due to be collected Monday. Please see attached notice about Children’s Yoga classes starting soon in Ballymote Family Resource Centre. 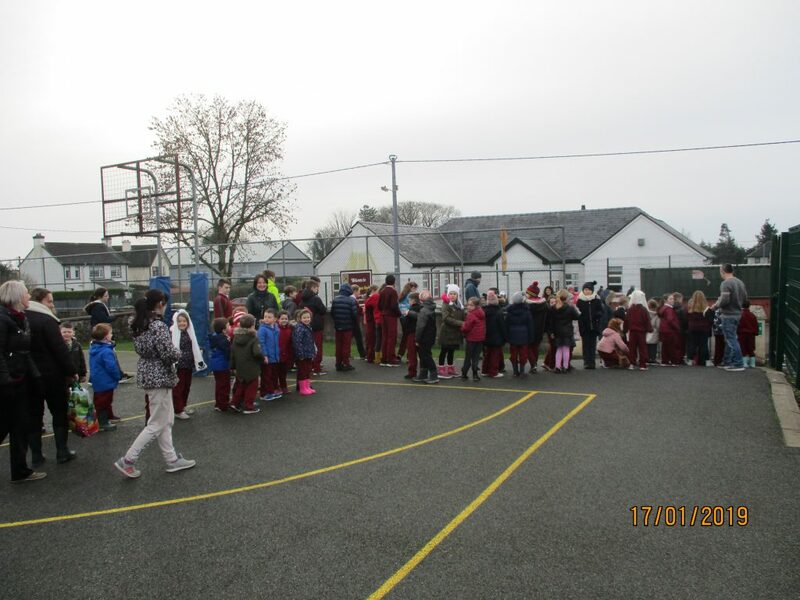 GAA coaching with Pat Kilcoyne continued today for all classes. Here, 2nd class are being put through their paces.